It has been almost a week and a half since West Brom sacked Darren Moore, and the board does not seem any closer to appointing a manager to fill the vacancy at The Hawthorns. And it seems as though Albion are not even going to appoint anyone from outside the club with Birmingham Mail journalist Paul Suart claiming via his personal Twitter account that James Shan is a “major contender” to be named as the club’s manager until the end of the season. 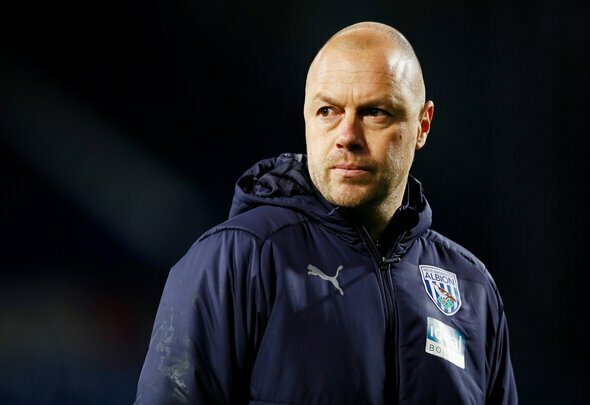 Shan has done well since becoming West Brom’s caretaker manager, winning two games without conceding a goal. However if the aim was to sack Moore and then replace him with one of his first-team coaches, Mark Jenkins has well and truly lost the plot. Many Albion fans are furious with the fact that it could be Shan for the rest of the campaign. It’s not that Shan is a bad coach, it’s just that the decision to sack Moore has become more of a joke when Jenkins cannot even replace him properly. At this stage of the season, huge risks like that just cannot be take. Shan won’t do anything that Moore wouldn’t have done and West Brom can expect at least another season in the Championship if they do not appoint Slavisa Jokanovic permanently. If that is the case then we might as well of kept DM. What is the point?! 2 dodgy positive results and Shan with even less experience than Moore deemed capable to take us into play offs. Board ard complete jokers.